​​​Concealed Carry and Home Defense. LLC. There will be no refunds! This policy includes cancellations or postponement due to inclement weather. Course the deposit will be forfeited due to limited size of each class. 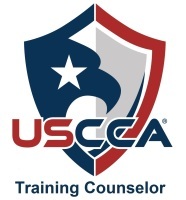 A Training Counselor and Certified Firearms Instructor with the United States Concealed Carry Asssociation , NRA Certified Range Officer, U.S .Marine Corps Veteran and a Master 4th Degree Black Belt in Martial Arts . 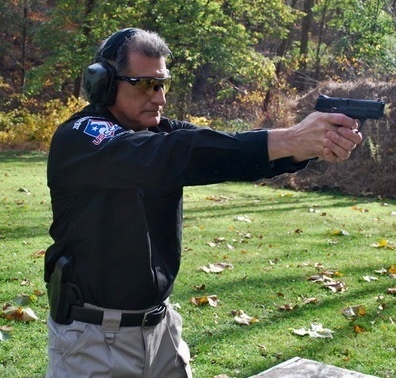 Born and raised in the Lehigh Valley where he still resides with his family, Sam has a strong commitment for safety, situational awareness and conflict avoidance which is a top priority in both class room training and on the firing range. All classes are taught in a relaxed atmosphere with a limited number of students in each class. Since many students are handling a firearm for the first time and are unsure what to expect, by limiting class size allows for individual attention and an ultimate learning experience.